Mother&apos;s Day is right around the corner. What to get for mom though? Show her how much you care with these incredible, Athens-inspired gifts with true local flair and goodness! Ask mom what she&apos;d like for Mother&apos;s Day, and she&apos;s likely to tell you she&apos;d like some relaxation, perhaps even with you. Look no further than Graduate Athens. 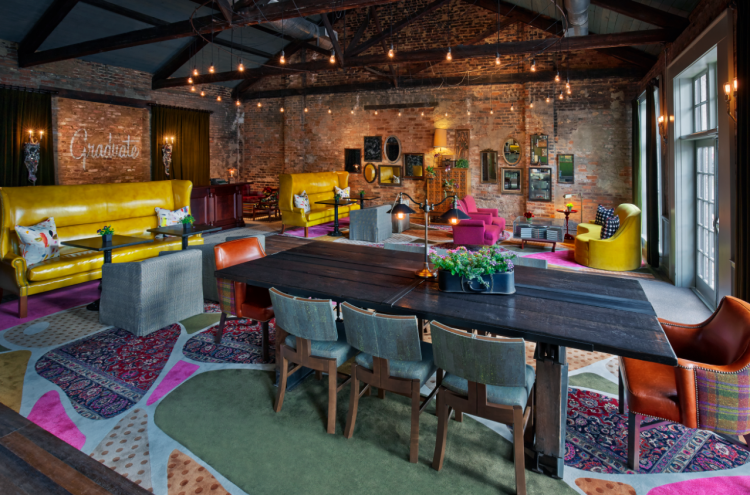 Set in a converted iron foundry and a 19th-century farmhouse, Graduate Athens is a chic boutique hotel within a 5-minute walk from the Downtown Athens Historic District. Bright rooms in the main hotel mix contemporary furnishings with vintage accents, while farmhouse rooms have country-chic decor. It even has a hip coffee shop and a restaurant/bar that offers Southern comfort food and live music. The vibe of this hotel will surely remind your mom of her college glory days. 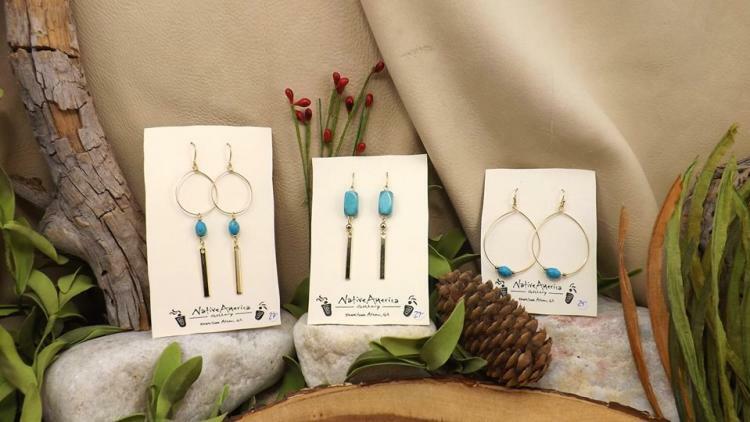 Native America Gallery has been offering a tremendous selection of hand-crafted jewelry and gifts to visitors since 1993. Native America Gallery hand picks the finest sterling silver jewelry in a variety of styles. Many pieces are embellished with turquoise, opal, a variety of other gemstones. 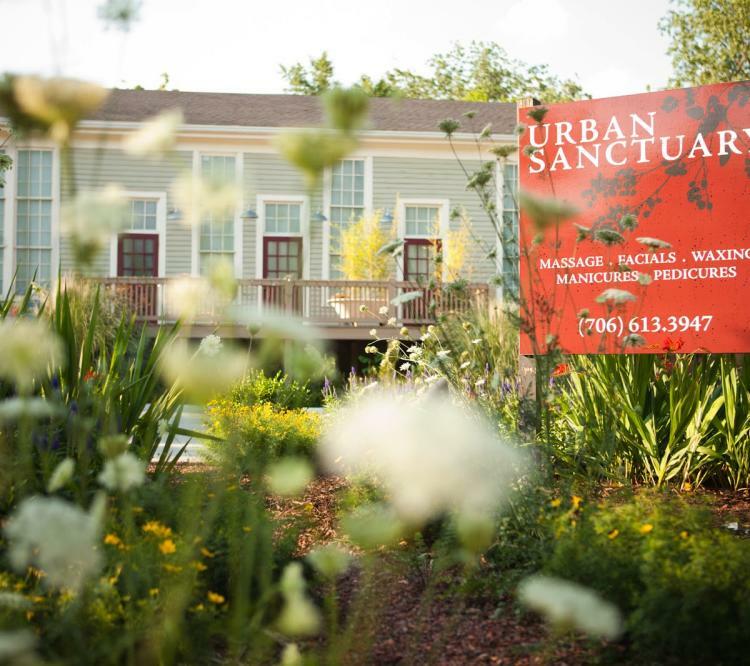 What better place to escape the chaos and stress of everyday life than Urban Sanctuary Spa. This local favorite provides a tranquil and serene space to unwind with a massage or facial. They are an eco-friendly spa that offers everything from manicures to therapeutic foot massages. Book a mother-daughter package, or let mom have some time to herself! The Five Points Bottle Shop Wine Club allows you to get limited production wines before they hit the shelves. 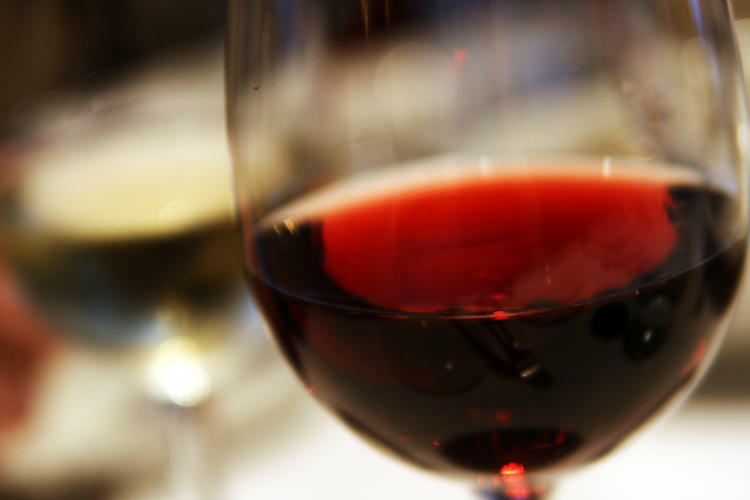 Each month, they hand pick three to six high quality wines that are sure to please any wine aficionado. This is a Mother&apos;s Day gift that keeps on giving! 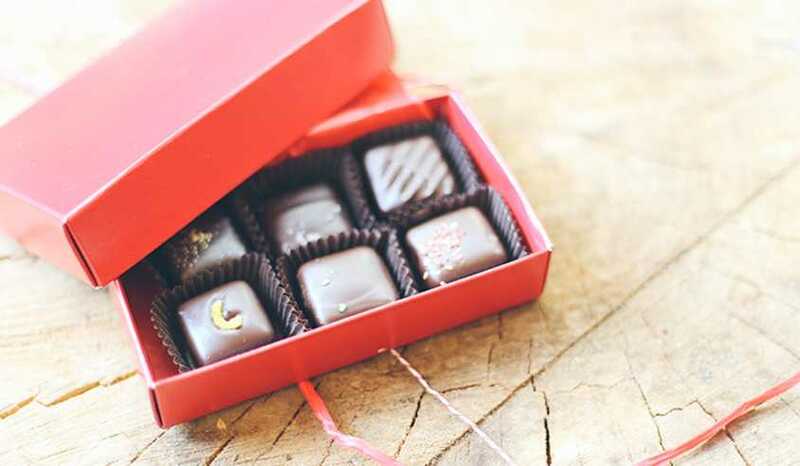 Brothers Nick and Peter Dale have opened up Athens&apos; first specialty chocolate shop in the Five Points area. Condor is a bean-to-bar Ecuadorian chocolate shop and café. They use cacao from Ecuador, their mother&apos;s native country, and will incorporate local products in their chocolates. 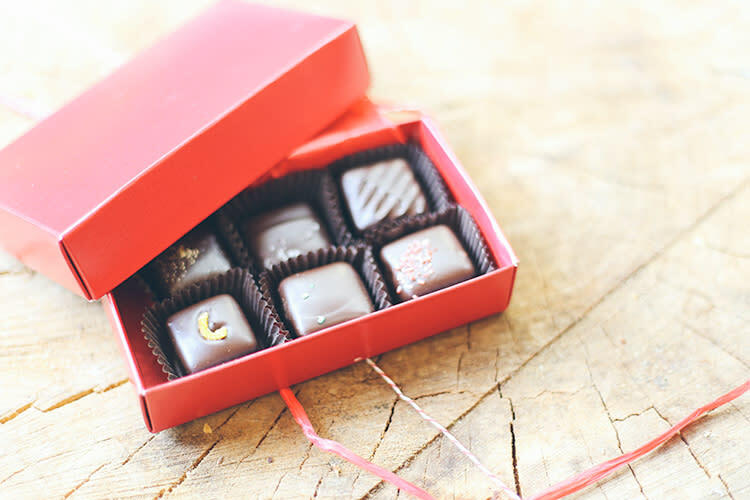 Grab a box of assorted truffles for mom, and they will wrap it up for you! Does your mom love Athens? 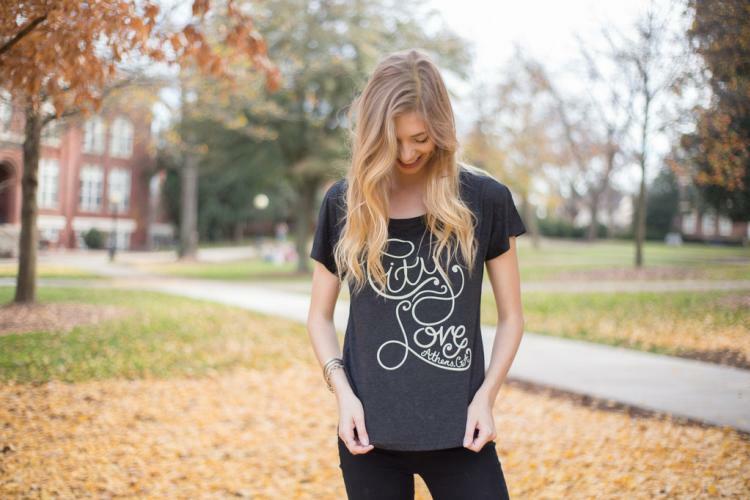 My Athens is all about loving our city, so a City Love tee is the perfect way for her to show her pride. Heirloom is a farm-to-table café and market serving lunch and dinner seven days a week, plus brunch on the weekends. 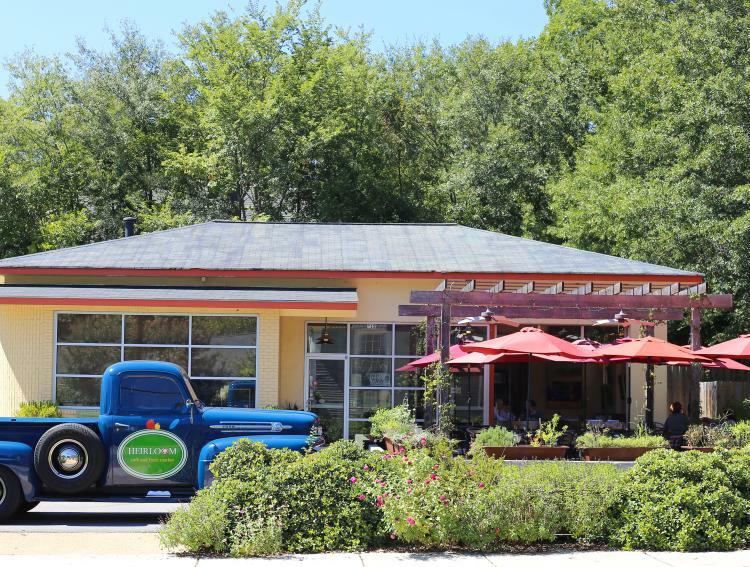 The neighborhood restaurant is located in a former Amoco service station on the corner of North Chase St. and Boulevard and serves a wide variety of dishes prepared from local, seasonal ingredients. Bring mom in for brunch, and be sure to try the Love on a Biscuit! 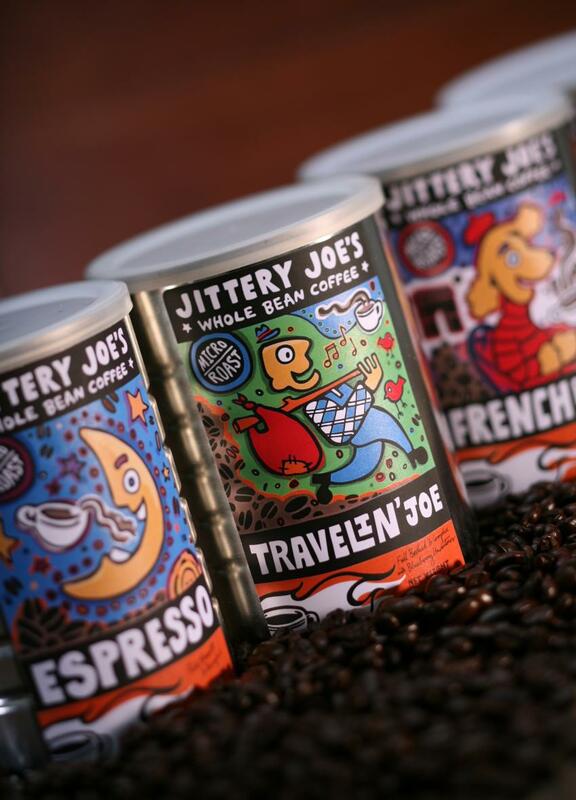 Jittery Joe&apos;s is an Athens coffee roasting company specializing in fine Arabica coffees from around the world. No two blends are the same, so pick up one for your one-of-a-kind mom! ARTini&apos;s is a uniquely Athens Paint & Sip studio. 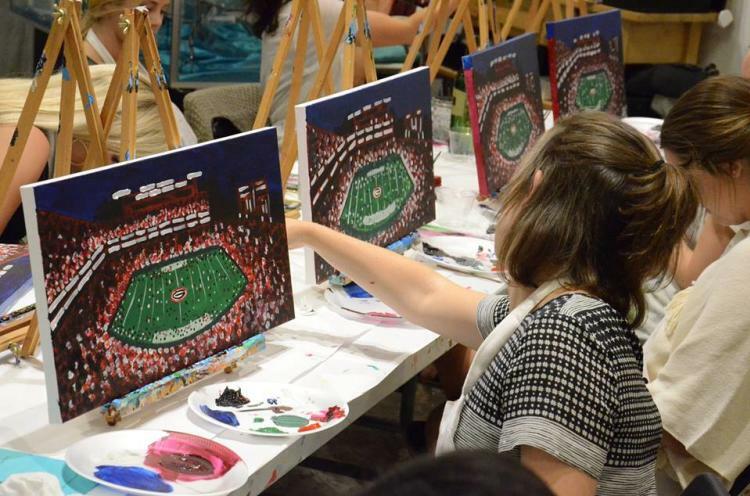 Great for any skill level, ARTini’s offers evening painting sessions where you can relax with your mom, perhaps enjoy some libations, and create your own masterpiece. You and your mom will be able to take your paintings home after and remember the fun time you had together in Athens. Is your mom a country music fan? 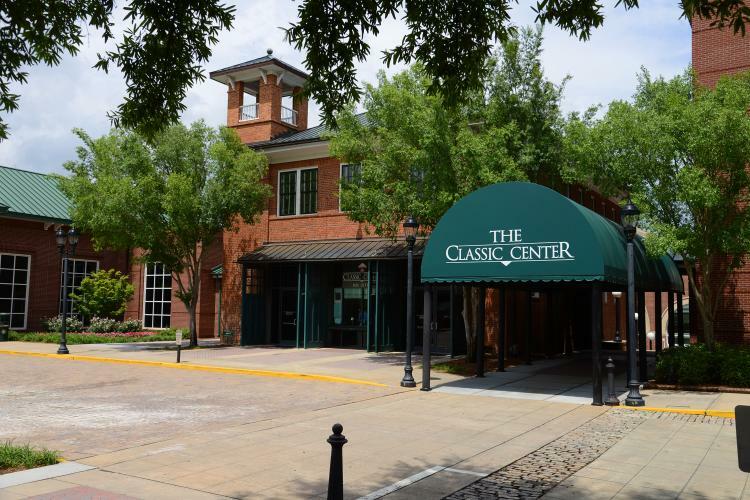 Travis Tritt will be performing a rare, intimate acoustic show at The Classic Center in downtown Athens on May 20th. Performing some of his biggest hits, including “T-R-O-U-B-L-E,” “It’s A Great Day to Be Alive” and “Best of Intentions;” the Grand Ole Opry member will bring his award-winning songs to life and leave the audience with a truly memorable experience. 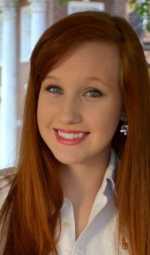 *UPDATE: Travis Tritt will not be performing in Athens in 2017. Any of these Athens Mother&apos;s Day Gifts are sure to make you the favorite child! Be sure to check out our calendar for special Mother&apos;s Day events and things to do with mom around town.